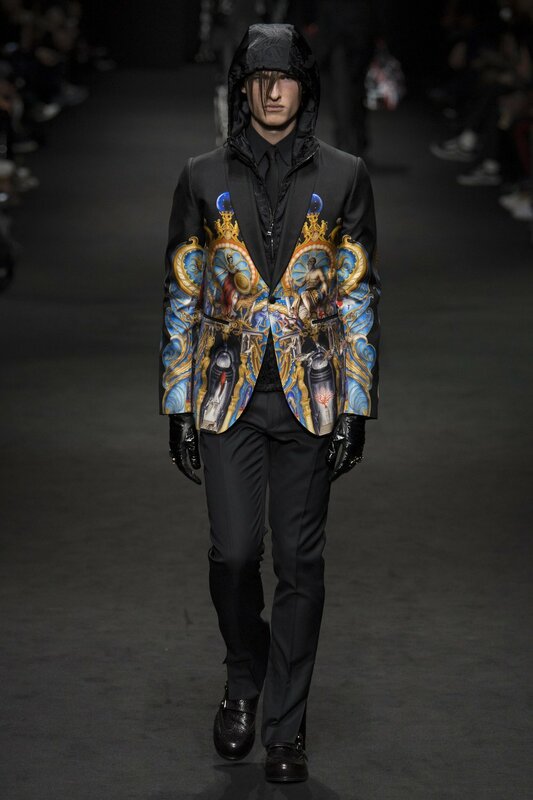 I loveeeeeeeee Versace's menswear fashion show. l'm not usually one to wear Versace, or really be interested in walking into their store, but this Fall 2017 fashion literally blew. my. mind. 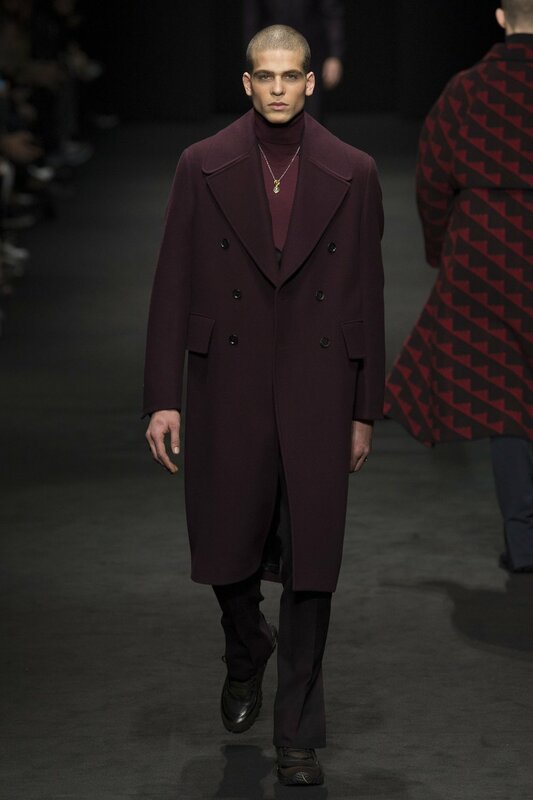 The colors, the coats, the turtlenecks, the styling. Everything. Was incredible.